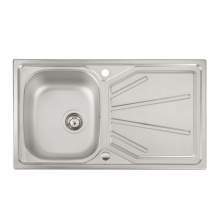 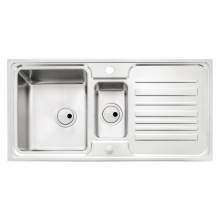 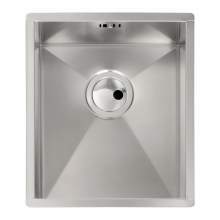 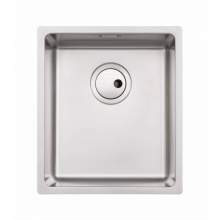 A Stainless Steel kitchen sink can provide an attractive finish to a kitchen area, there are many benefits of having a stainless steel sink and with recent advancements to the manufacturing process have seen many models become not only functional, but also a centrepiece of the modern kitchen. 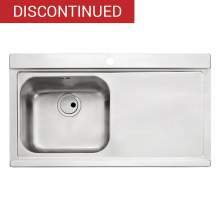 The range of styles, designs and configurations are probably the most comprehensive available when considering stainless steel as the material for your new sink. 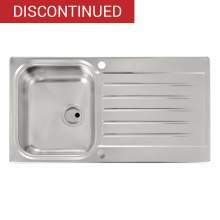 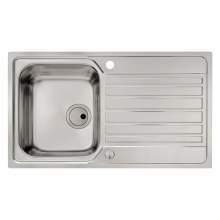 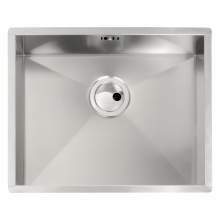 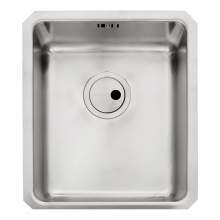 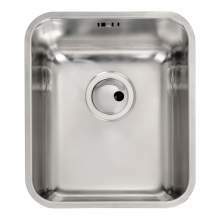 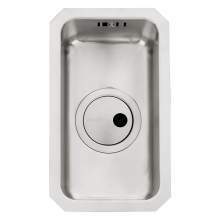 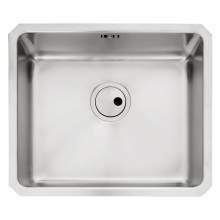 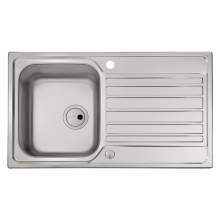 Within our vast range, you will also see a large selection of different models, including 1.0 bowl stainless steel sinks, 1.5 bowl stainless steel sinks and many, many others. 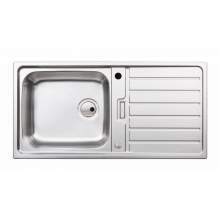 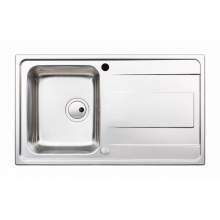 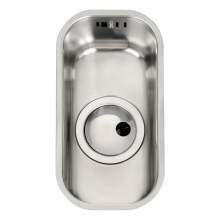 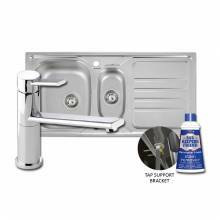 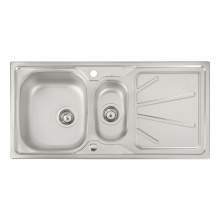 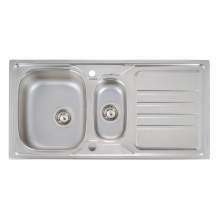 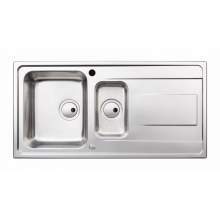 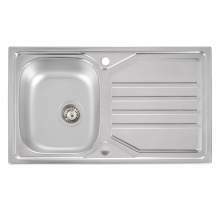 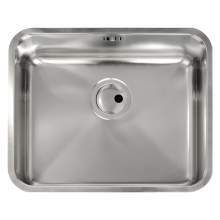 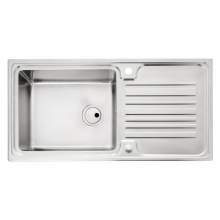 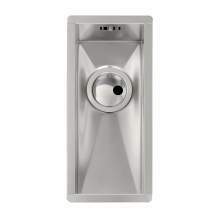 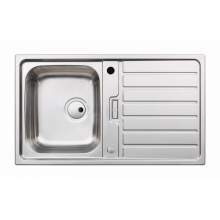 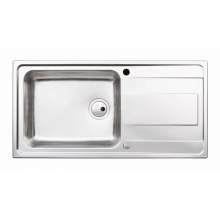 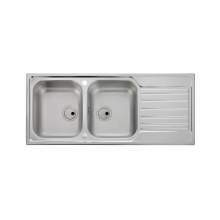 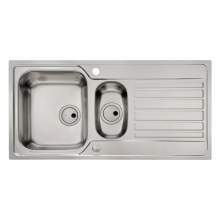 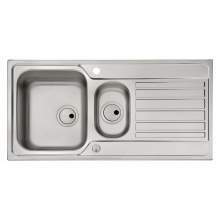 Stainless steel kitchen sinks can compliment the wide and varied range of kitchen appliances and decors available. 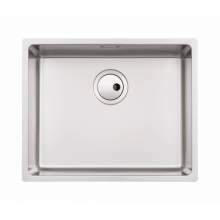 Whether you choose an Abode, Reginox, Caple, Blanco or a Bluci Kitchen sink, we think we have all the choice you need to find the ideal model for your kitchen.